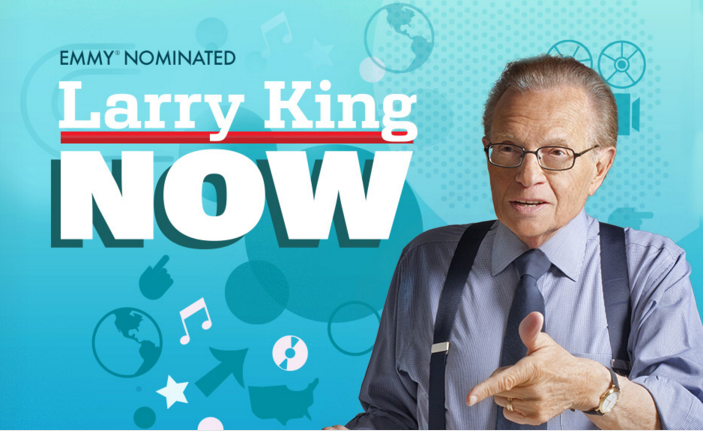 Subscribe to Our #LarryKingNow Show Updates! Interested in receiving #LarryKingNow show updates, advance sneak peeks, giveaways & more awesome in-the-know intel about the show? Well you're in luck! Simply complete the form below and we'll make sure you get all the latest posts delivered weekly to your inbox. And don't forget to stay connected with #LarryKingNow & share your thoughts, questions and comments about the show with Larry on Facebook, Twitter, YouTube & Instagram.